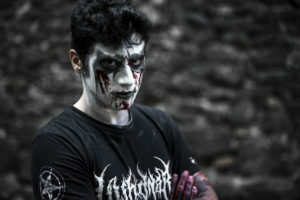 This Is Black Metal Webzine had a chat with Italian Black Metal band Ulfhednar about their past, present and future. This Is Black Metal: Thank you for answering this interview! What can you tell us about the history of the band? Ulfhednar were born in 2014, after the experience of Delirium Tremens, which were formed in 2011 by Hevn (guitar) and Vlad (drum). 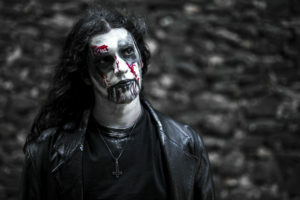 In 2012 Eclipsis joined the band as the main singer and the band started writing the first songs until Vlad left the band. 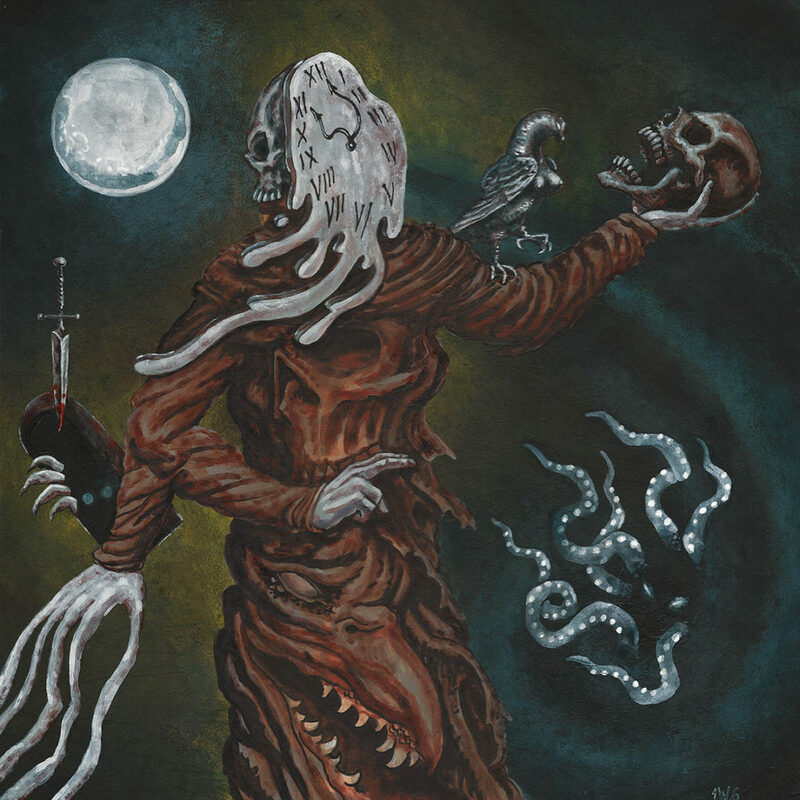 After a short break, in 2014, Vega joined the band as bass player and, with this line-up, Delirium Tremens decided to change their name to Ulfhednar and recorded their first demo called “Delirium Tremens” (a homage to their past), with Scintilla as drum programmer. 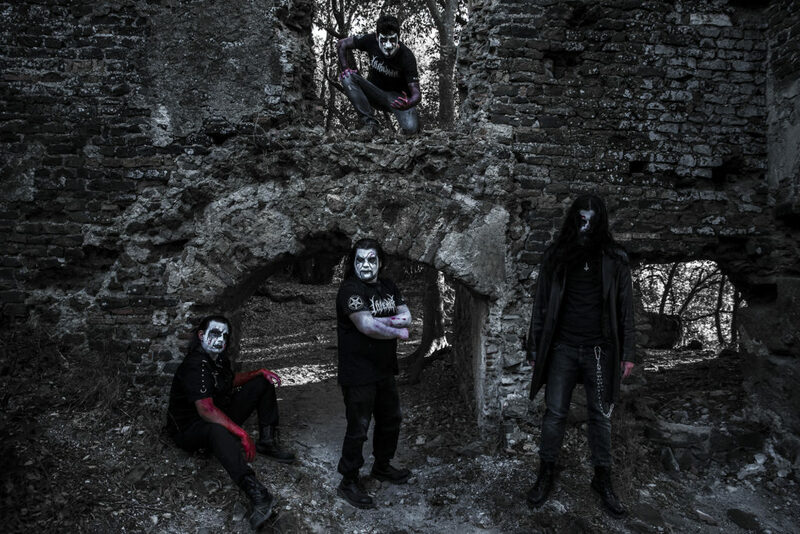 In 2015 Cerberus became part of the band as drummer and, after Vega left the project, Dmytrius took the role of bass player. Now with Hevn (Guitars), Eclipsis (Voice), Cerberus (Drum) and Dmytrius (Bass) the band finally found a stable line up. TIBM: What are the origins of the name “Ulfhednar”? What does “Ulfhednar” mean? TIBM: What are the band’s expectations? TIBM: What are the lyrical themes that Ulfhednar talk about? 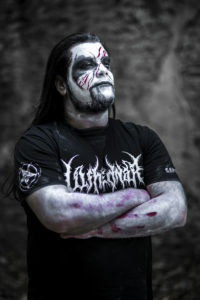 TIBM: What kind of Black metal do “Ulfhednar” play? TIBM: What song is your favourite from your debut album? “ALEA” (Hevn and Cerbervs) and “FREDDA PIETRA” (Dmitryus and Eclipsis). TIBM: Can you tell us some of the writing and the recording process of this album and your influences? TIBM: How do you feel Black Metal has evolved since it started and what are your reference bands in the genre? TIBM: Do you have any live shows planned for the upcoming months? 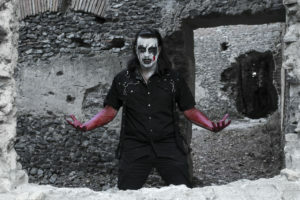 TIBM: What can you tell us about the Black Metal scene in Italy?  TIBM: Would you like to leave a message for This is Black Metal readers?